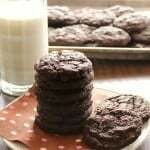 Chocolate lovers: Combine your love for chocolate chip cookies and chocolate malteds with these Chocolate Malted Chip Cookies. 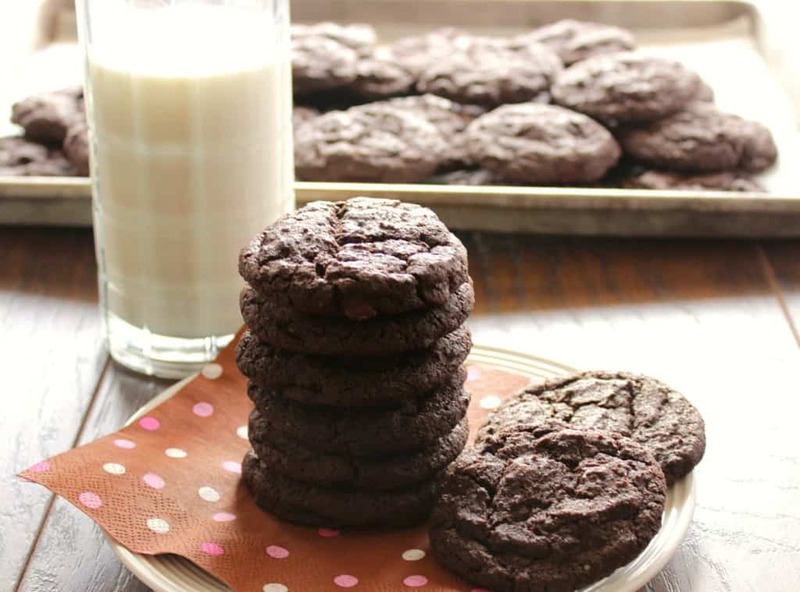 These cookies are inspired by my dad and it feels really good to be sharing this recipe for Chocolate Malted Chip Cookies with you today. It was during his hospital stay shortly after the first of the year that I found out had a great fondness for chocolate malteds. Who knew? I’ve been away for a bit. 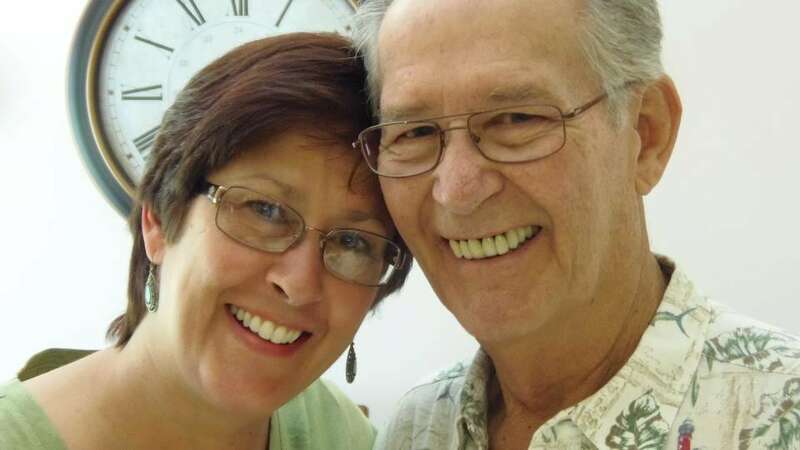 My family needed me (and I needed them) as my dad transitioned into heaven. It’s been a very difficult time for all of us, but it’s also been a very beautiful time for many reasons. I was fortunate enough to spend a lot of time with my dad before he passed, and we had some really great conversations early on. As I love to do, I got to bring him cookies, candies, and as the end neared, his favored chocolate malteds. These Chocolate Malted Chip Cookies are crispy on the outside and chewy on the inside. 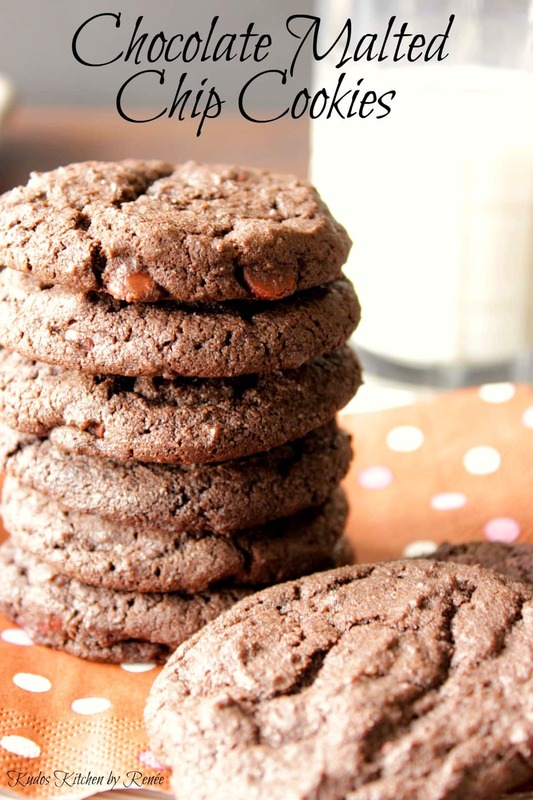 They also have a rich chocolate flavor, along with a mild malted milk flavor that makes them very tasty indeed. I’m proud and pleased to tell you that my dad gave them his complete approval as he gobbled a few down, which, as you can imagine, meant the world to me. It’s been a long, hard road, but I wouldn’t have missed the trip for the world. I will miss my dad dearly but intend to talk to him very often and will watch carefully for his messages back to me. 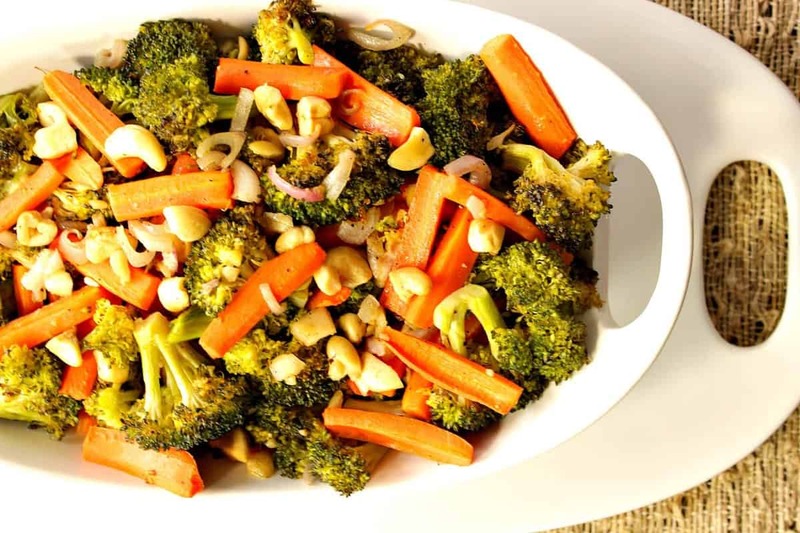 After what feels like a long time away, I’m re-energized to be back blogging and sharing recipes with you, on what I hope will be a regular basis. I know in my heart that my dad will be looking down on me, and in his continual teasing manner, he’ll still be shaking his head in wonderment as to why in the world I’m taking so many pictures of food. LOL This one’s for you dad! Cream together the butter and brown sugar. Add the eggs and vanilla. Whisk the dry ingredients in a separate bowl. Slowly blend the dry ingredients into the wet ingredients. Add the chocolate chips. 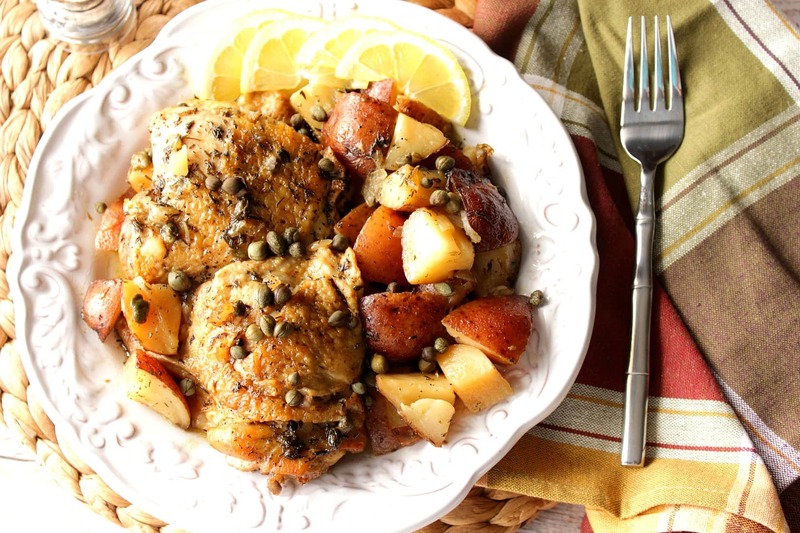 Spoon the batter evenly onto baking sheets and bake in a preheated oven. Cool and enjoy! A delicious combination of a chocolate malted shake and a chocolate chip cookie. In a large bowl, cream together the softened butter, brown sugar and granulated sugar. Add the vanilla and eggs and blend until smooth and completely combined. In a second large bowl, whisk together the all-purpose flour, cocoa powder, salt, and malted milk powder. Add half of the dry ingredients into the wet ingredients and blend until just combined. Add the remaining dry ingredients and blend until just combined. Add the chocolate chips and blend until just combined. Drop the batter by rounded tablespoons onto parchment lined (optional) baking sheets. 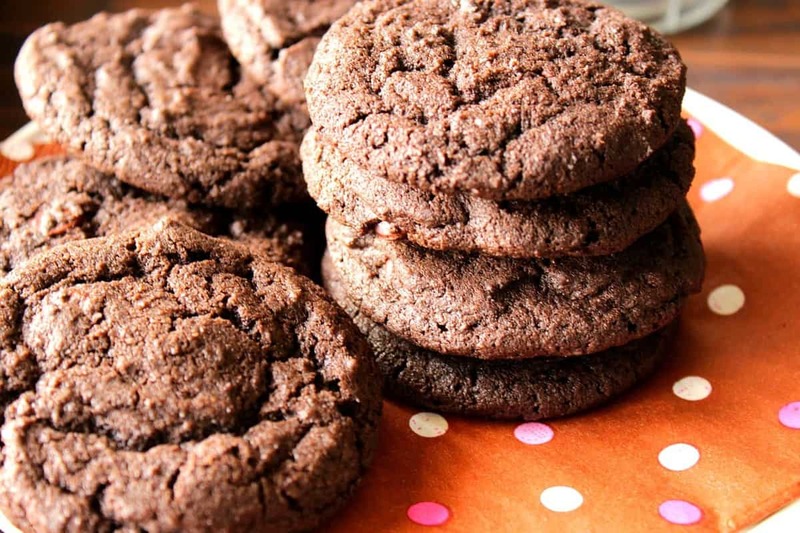 Bake cookies in a preheated oven for 8-10 minutes. Rotate the baking sheets and bake for an additional 8-10 minutes. Remove to wire racks, and cool completely. The baking time will depend on the calibration of your oven. If you like softer cookies, remove the cookies earlier the the specified time. Crispy cookies will require a longer baking time. Thanks for visiting today. 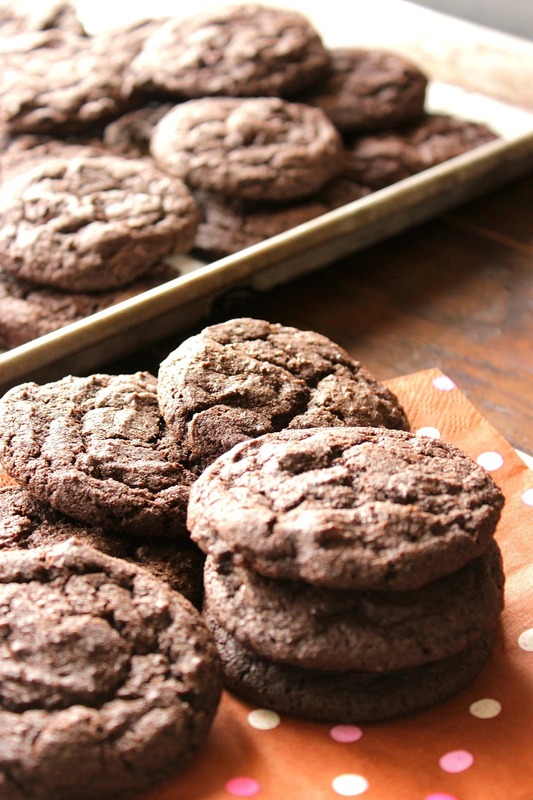 I hope you’ve enjoyed this cookie recipe as much as I’ve enjoyed bringing it to you. To coordinate with this recipe I’ve decided to share my hand painted bakers apron which is available in my shop on Etsy. 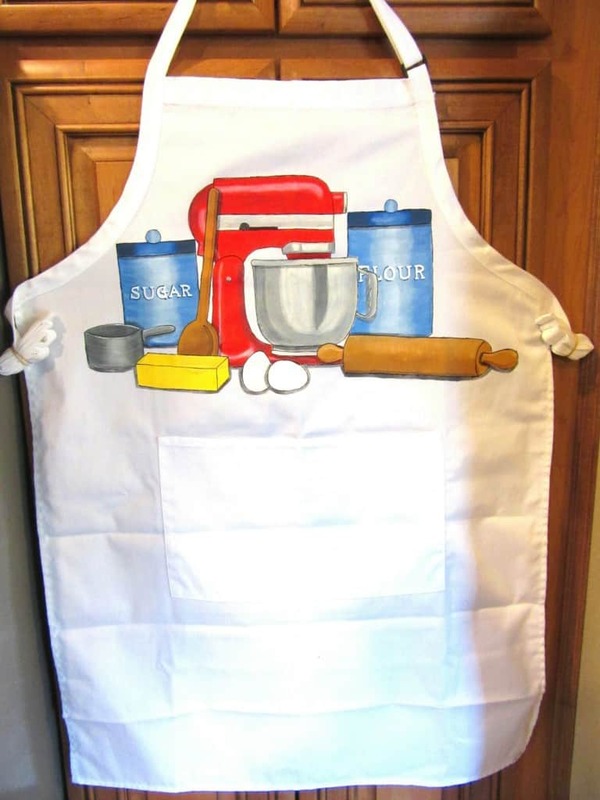 All of my aprons are completely machine washable, and for additional fun can be personalized if requested. If there is ever anything I can paint for you, from fabrics (aprons and tea towels) to glassware items, please don’t hesitate to drop me an email: info@kudoskitchenbyrenee.com or visit my shop on Etsy and/or Wazala. Custom orders are always welcome, and I will happily paint and design from any photo or description you send my way. Sweet post. Great looking cookies. I used to love malt, but since it’s barley, it’s not gluten free. sigh Been thinking about you. Kevin’s brother’s birthday, who passed away from lung cancer in Oct. 2013, was on Monday. A bunch of the family gathered at his grave to release balloons that we each wrote him a note on. When we got to the cemetery, there was a double rainbow over the mountains. You’ll find many peaceful messages from your dad. We knew Blaine was there. Thank you, Katrina. I believe there is still a connection, and I’m glad you feel that with Kevin’s brother too. Spending time with your dad during his last days were so well spend! You’ll always cherish them! And what a delicious tribute to him! 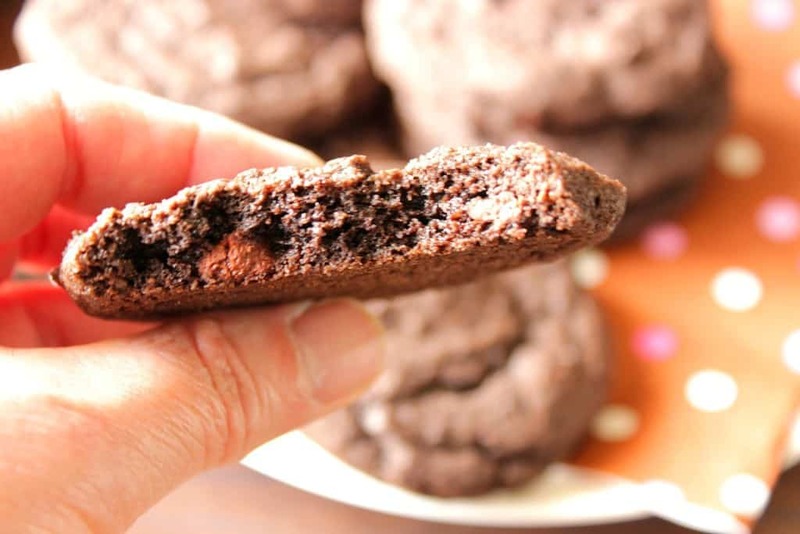 Thanks for sharing these chocolate cookies! They sound so good! Thank you, Roxana! My dad was a great man and I’m lucky to have such great memories! What great cookies to have to remember your Dad. My dad loves malt anything, going to have to make these for him soon! I cant wait to try these cookies! They look great! I’m so sorry for your loss. 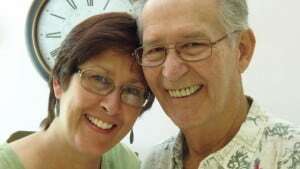 My dad is currently in hospice care (he, too, loved malted anything) and we expect the call any day. I am so sorry to hear about your dad, Laura. My heart goes out to you and your family. I hope that he is at peace and not in pain when he passes. I want the whole batch! I’m so sorry to hear about your dad passing. I know losing a loved one is never easy. I’m sure the time you two spent together with be something you will cherish forever. I’m sure your dad would have loved these cookies. Big hugs being sent your way. I am so so sorry for your loss Renee. My thoughts are with you and your family. As for these cookies, I think they are a delicious tribute to your dad! I’m so sorry to hear about the passing of your dad but I am also so glad that you got to spend time with him a lot towards the end as well and got to create those conversations and memories! I bet he loved the treats that you were bringing to him! I’m so sorry for your loss! I’m glad you were able to have time with him and the rest of your family during these difficult days! What a wonderful way to share his memory–in something he loved! What a perfect (and delicious looking) tribute! I’m so sorry about the loss of your dad. No matter how grown up we think we are, we’re never really ready to lose our parents. I love that you’ve honored your dad by writing about him and making these totally glorious cookies. Be well.